It is indeed difficult to live without our smartphones, in this age of mobility. The smartphones are changing the very way we live our everyday lives. But, in order to get your things done with the smartphones, we need more of the mobile applications for getting the things done. This is in turn, putting lot of pressure on developing a mobile app, or building the more useful enterprise mobile applications. According to a research conducted by Gartner, by the end of 2017, we will see that the market demand for enterprise application development will outpace the need for the organizations to develop the applications. But, the sale of mobile phones is expected to surpass 2.1 billion units in the year 2019, The mobile technologies are utilized for the promotion of services and brands. The app that is developed must have an innovative approach for targeting the potential customers, at the earliest. This will help to grow the business and increase generation of revenue for the business. There are many advantages of using an app development service. The mobile apps are an one-stop point for getting all the relevant information related to the brand as well as showcasing the products and the services. Newer products are services are made possible through the updates. The prospective customers become interested about the product with these updates. 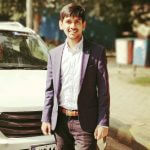 The utility lies, not only in the business growth for revenue generation but also lies in engaging the customers for obtaining better conversion rates. The temptation of a great deal or a discount is often lucrative for the customer. The customer is engaged with the incentives and offers, in real-time. The location and the profile information will enable in customization of offers, making them more attractive. 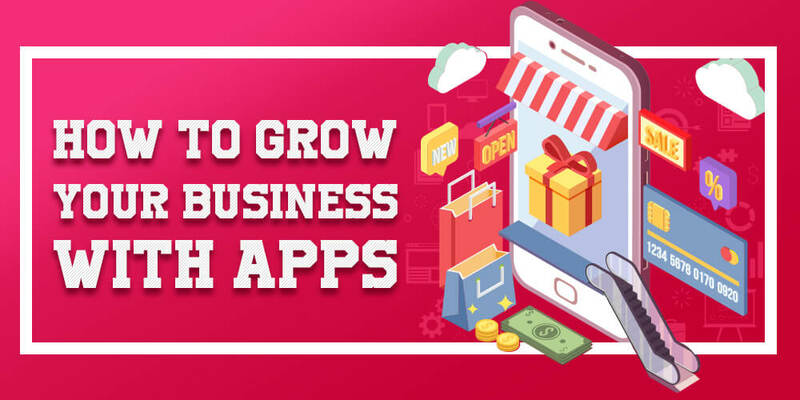 The business organizations are usually focussed on exploration of newer avenues in the marketplace for the implementation of mobile application development strategies for their campaigns. There must be an increase in the sales, with the increasing number of mobile users, while satisfying the user requirements. The mobile apps are very effective in ensuring progress levels, within a short span of time. Infact, one must also determine the categories of apps preferred by the apps. Another useful advantage for the the Android app development is to offer a hassle-free experience on the customer support request. This becomes lot easier with an appropriate app developed for the purpose. The instructions and the how-tos of the apps prove to be useful for winning the approval of the prospective customers. How is a Mobile App Developed? The desired effect to develop a mobile app becomes easier, while employing an app designing company. The mobile app development companies will first and foremost try to evaluate the business requirements of the clients, while working closely with them. The mobile apps developed must have an attractive look. The cost remains an important factor before the mobile app is even launched. Multiple programs can be integrated easily with the affordable rates offered by the app developed services. Before developing an app, one must be absolutely clear on the purpose that is served. Powerful messages are delivered to the customers, at the best possible rates, so that the business organization saves money. These messages are effectively delivered for the conversion of the visitors into potential customers. An irresistible offer when notified with the push notifications message of the Android app is an effective way for business promotion. It is a common practice to find a Android app development service near to their location for meeting the essential needs. Other avenues for seeking a suitable development services, if possible through the internet, meeting their essential needs, for striking a perfect match for their business. The mobile apps are beneficial in delivering on the user expectations. Customers are happy when they discover an app that is easy to connect and offer customers with the necessary tools for an easy use of the apps. Appinventiv, is a one of the best mobile app development company. They have achieved exceptionally higher revenues, working with cutting edge technologies across diverse platforms such as Wearables, Internet of Things, Smartphones and many others.